Your smile is the first thing that people notice about your appearance . If you want to look younger, smile without hesitation, and forget any little part of your smile affecting your self confidence, we may be just what you need! Our Smile Makeover is custom-designed for your individual needs. We can combine a variety of effective cosmetic dentistry treatments to give you an astonishing smile and teeth that look healthy and natural. 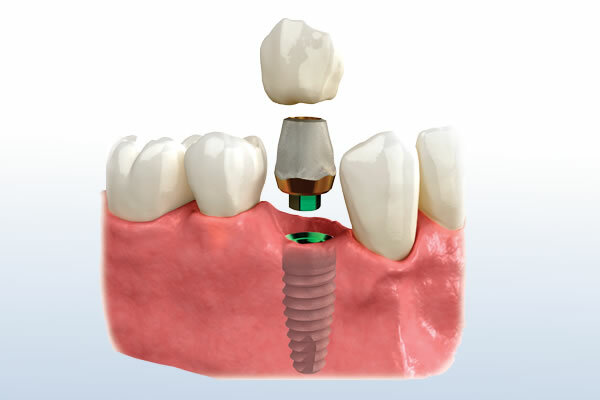 We can reconstruct broken, crooked, stained and gapped teeth with the latest cosmetic techniques. 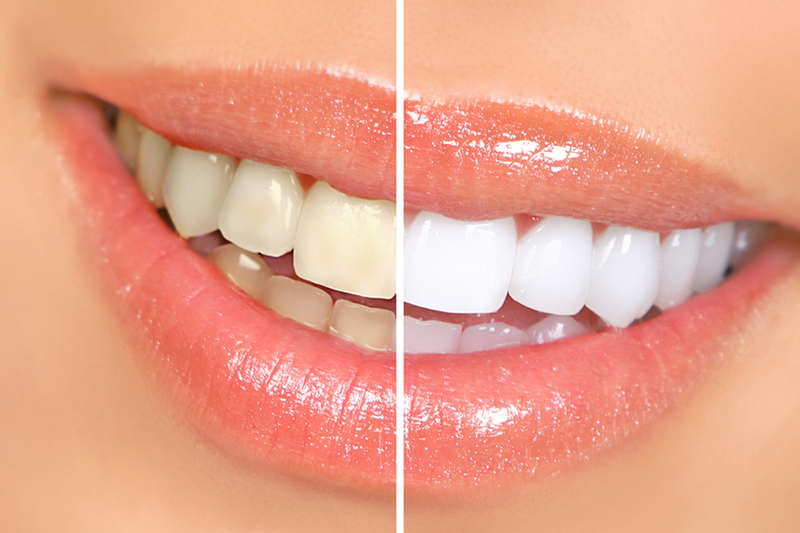 The end result is a perfectly straight, white, and natural looking smile that you love to display. We can help you smile again! Ask to see one of our dentists for a cosmetic consultation.